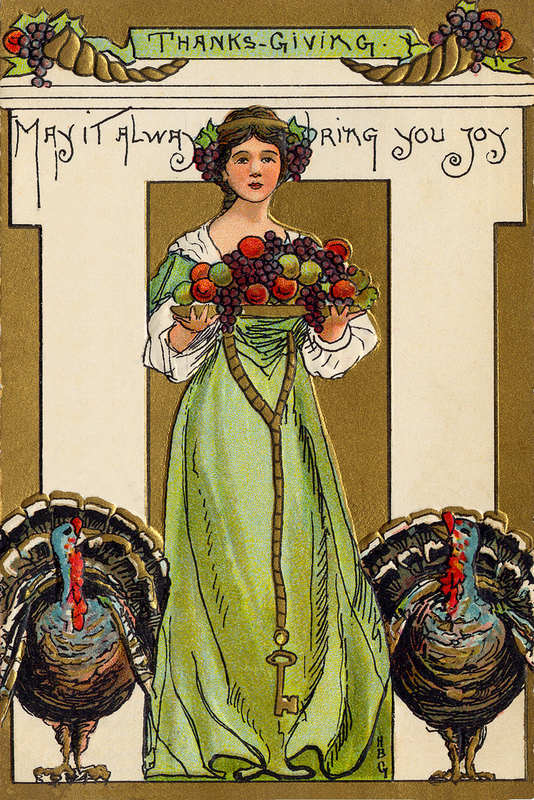 Happy Thanksgiving from the Beacon Hill Blog! Vintage postcard courtesy of David Slack. Happy Thanksgiving (a day early) and thank you for reading the Beacon Hill Blog! As has become traditional here at the BHB, here is a recipe for a Thanksgiving treat: my grandma’s pumpkin pie recipe. I’ve used this recipe many times and it is very good. If you forgot to get evaporated milk, this recipe will save the day for you—–it doesn’t use it, and you won’t miss it. Start with 1 recipe pie crust. Set the uncooked shell aside. Preheat oven to 450 degrees. Put 2 cups pumpkin (or one small can) into mixing bowl. Mix all together. Pour into pie shell. Bake at 450 degrees for 12-15 minutes, turn the heat down to 350, bake 45 minutes. It’s done when you can stick a knife in the middle and it comes out clean. Makes 1 pie. For two pies, use a large can of pumpkin and double everything else exactly.